Fans were both excited and surprised by today’s casting announcement that Hispanic actors would be playing two fan favorites in the upcoming ‘Shadowhunters’ television adaptation. 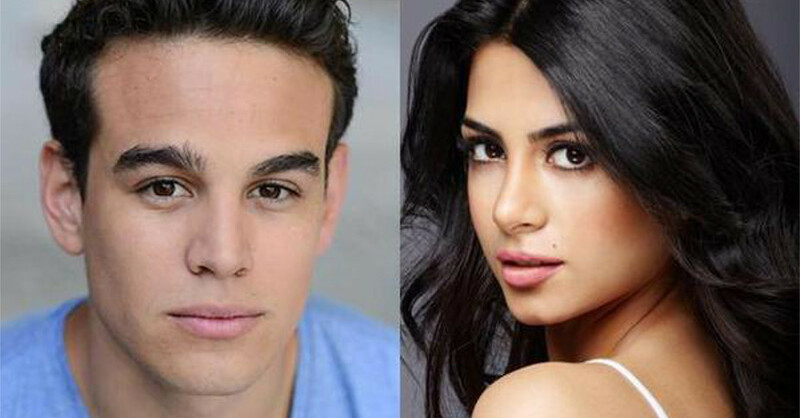 It was revealed this afternoon that Alberto Rosende and Emeraude Toubia will be playing Simon Lewis and Isabelle Lightwood in ABC Family’s upcoming adaptation of Cassandra Clare’s Mortal Instruments series. However, unlike the characters they will be portraying, Rosende and Toubia are Hispanic, sparking controversy within the fan base. The show has been highly anticipated by TMI fans since its announcement. In 2013, the first book in Clare’s series, The City of Bones, was adapted as a film and was expected to kick off a mega-franchise. However, the movie flopped and plans to continue the film series were scrapped. 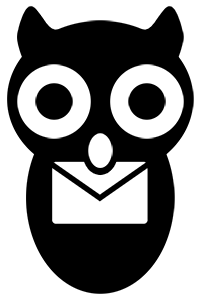 Since then, ABC Family has acquired the rights to the series. WHAT DO YOU THINK OF THE SIMON AND ISABELLE CASTING?